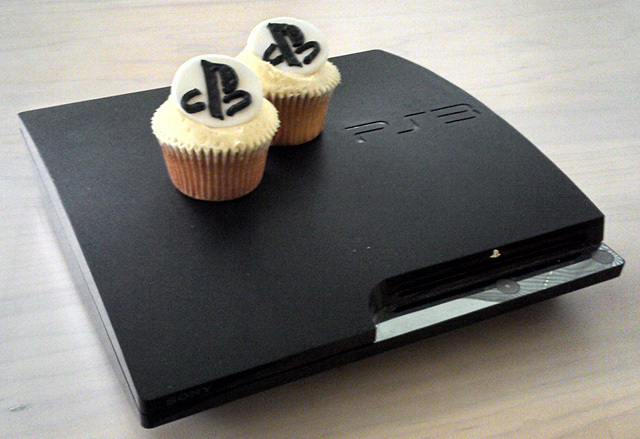 Sony is commemorating the shipment of 70 million PlayStation 3 consoles this week. Reaching the milestone essentially puts it neck and neck with Microsoft's Xbox 360 in terms of overall global lifetime sales. The figures relate to the number of consoles shipped to retailers rather to than customers, so we have little idea how many households actually own one of Sony's machines. Microsoft announced the Xbox 360 had reached the 70 million mark itself during its latest earnings announcement, covering shipments to 30 September 2012. Since the 360 was launched a full year before, it's clear the PS3 has caught up with its rival. Of course, the Nintendo Wii, which is set to be superseded this month by the Wii U, is fast approaching the 100 million milestone.